During a one-week program, you will have an opportunity for intensive musical study in private lessons and masterclasses, public performances, participation in a piano competition, forging new friendships with fellow musicians, and enjoyment of the Puerto Rico’s vibrant culture. As a participant you will be joining the ranks of the many great musicians that found inspiration on this beautiful island. 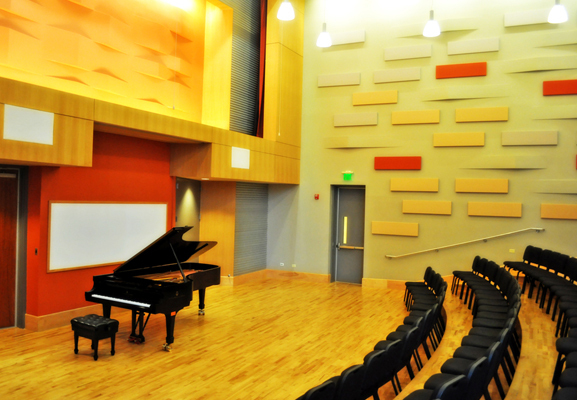 All musical activities take place at the Conservatory of Music in Miramar, San Juan. The conservatory is a state-of-the-art facility, an all-Steinway school, and where participants will have access to practice rooms. Throughout the week participants will be scheduled in private lessons, one with each faculty member for a total of six lessons. Participants may also sign up to play in public masterclasses held in Sala Anthony Junior Soto. Participants will have the opportunity to perform for the Steinway Society of Puerto Rico at the Gallery Inn Cannon Club, a historic and inspiring venue in Old San Juan. 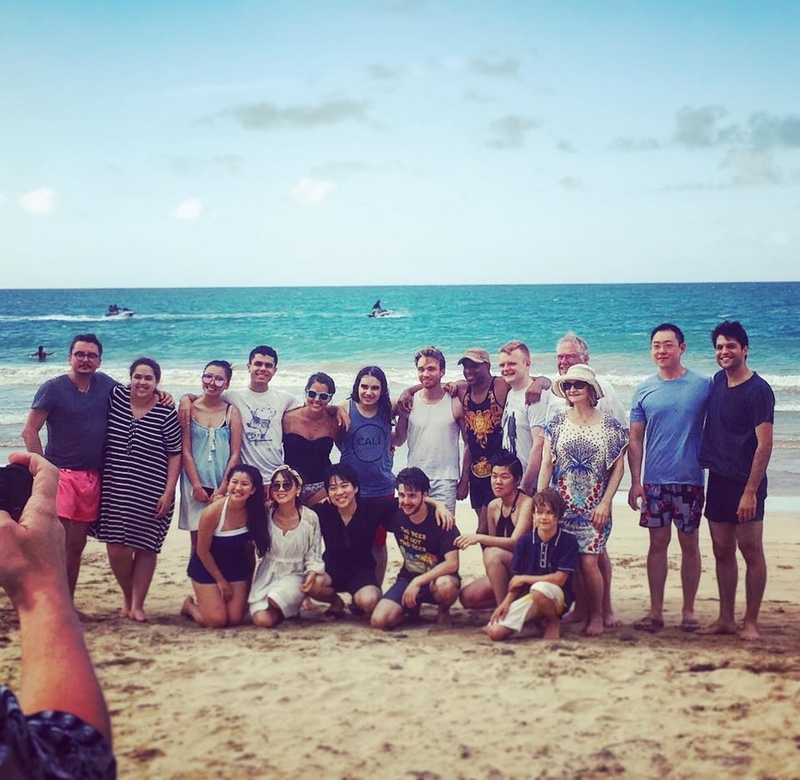 During the week participants and faculty are invited as a group to enjoy lunch at the beach in beautiful Isla Verde. 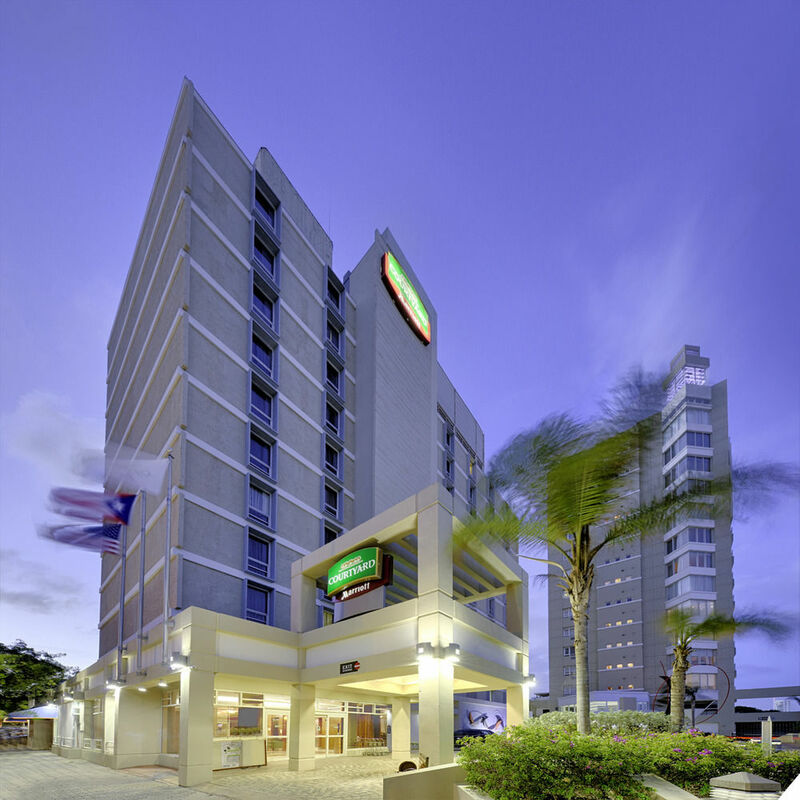 Participants are encouraged to stay at the Courtyard Marriott in Miramar. There you will be able to take advantage of a discounted group room-rate and the hotel is only a short walk to the conservatory of music. The hotel has a pool, business center, wifi, and two restaurants. There are many other cafes and restaurants within walking distance, as well as pharmacies and a grocery stores.